OK, how do you make your next University Party go OFF and be the talk of the campus? ​Answer = Party Higher – A new level of fun. 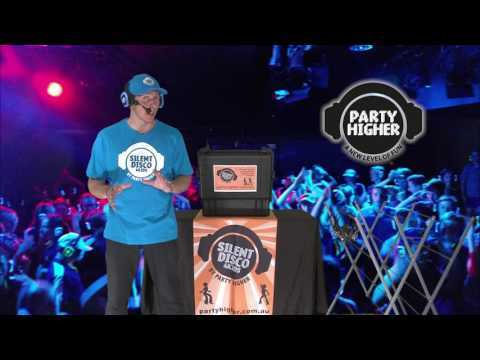 ​Party Higher is the only event company that specializes in University events. If you are looking for something different or wanting to make your next event a huge success then we can help. Let us make your job easy. We are the University event specialists and also the only local Silent Disco event company. ​Silent Disco is perfect for O’ Week, Fundraising events, Social Clubs, end of term or end of year events…any occasion to Party. 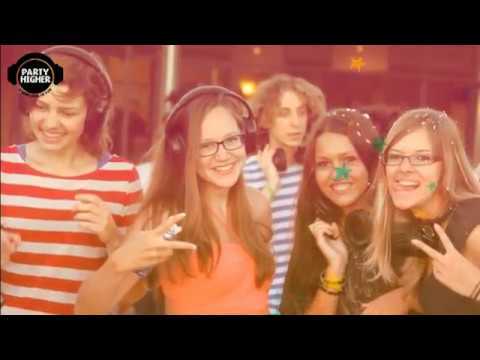 At a University Event, normally if you did not like the music you would sit the song out or walk away complaining but now with Party Higher Silent Disco, you can flick to see what is playing on the other two channels and continue to dance. This enables different genres to be played to suit different age groups and tastes in music. * Fun Games, Activities and Information can be played over a microphone only audible to those with headphones. We can even do photo presentations/speeches through the headphones to keep everyone fully engaged. Paul when it comes to assisting us in putting on a party – Party Higher is who we call. I love the fact that we just need to tell you our theme and you guys come up with awesome ideas and source the best entertainment. You make our job simple and us look good –Thank you.